The Philippines has just recently experienced a yet another tough typhoon—the strongest this year, hitting the northern part of Luzon. 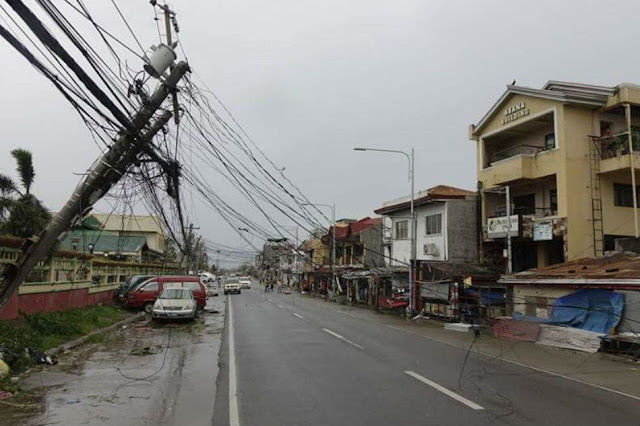 Typhoon Ompong (Typhoon Mangkhut) left the Philippine Area of Responsibility last Saturday, leaving so much damage to the northern area. Buildings and houses were severely damaged, posts were falling down and farms were destroyed. Some were nearing the harvest season but until then, rebuilding their lives is their first priority. After hearing about the typhoon’s destruction, Australia has gracefully reached out to the Philippines and sent a total of 31 million pesos as a donation to the country for the people who experienced the calamity. The Philippine Red Cross is the designated group to handle the distribution. The Philippine Red Cross will be distributing goods to the people that were badly affected by the typhoon through hygiene kits, blankets and sleeping mats and other basic needs to support their temporary shelter. The donation is said to accommodate approximately 25,000 people and is already a huge help to those who have lost everything. "Our Embassy is coordinating closely with Philippine authorities and our international partners," says Marise Payne, the Australian Foreign Minister. "We stand ready to provide further assistance if requested by the Philippine Government,” she added. Typhoon Ompong left at least 25 people dead after it brought strong winds and heavy rainfall that caused landslides in the mountains. The death of the 25 was said to be mostly due to the landslides as confirmed by Francis Tolentino, the Presidential Adviser on Political Affairs. The typhoon is the strongest one that has hit the Philippines this year and is probably not the last one.